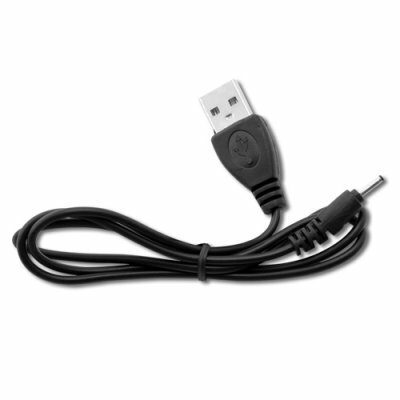 Successfully Added USB Cable for M272 Senior Citizen Cell Phone (Worldwide Quad Band GSM) to your Shopping Cart. USB Cable for M272 Senior Citizen Cell Phone (Worldwide Quad Band GSM). Specifications are exactly the same as in the main product description, please refer to CVEM-M272.